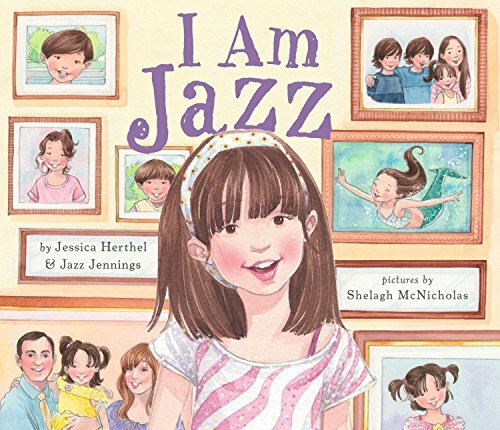 The autobiography of transgender teen Jazz Jennings, this heartfelt tale is one of acceptance. 2015 - Wisconsin - The Mount Horeb Primary Center planned a reading of the book to educate the students because of a transitioning student. They sent out a letter advising parents. The Liberty Council, a recognized hate group, sent a letter threatening to sue based on "inappropriate discusion of gender confusion and sexuality" with primary students. The school cancelled the reading. Local parents decided to hold a reading at a local library, attended by the author, with an audience of approximately 600.